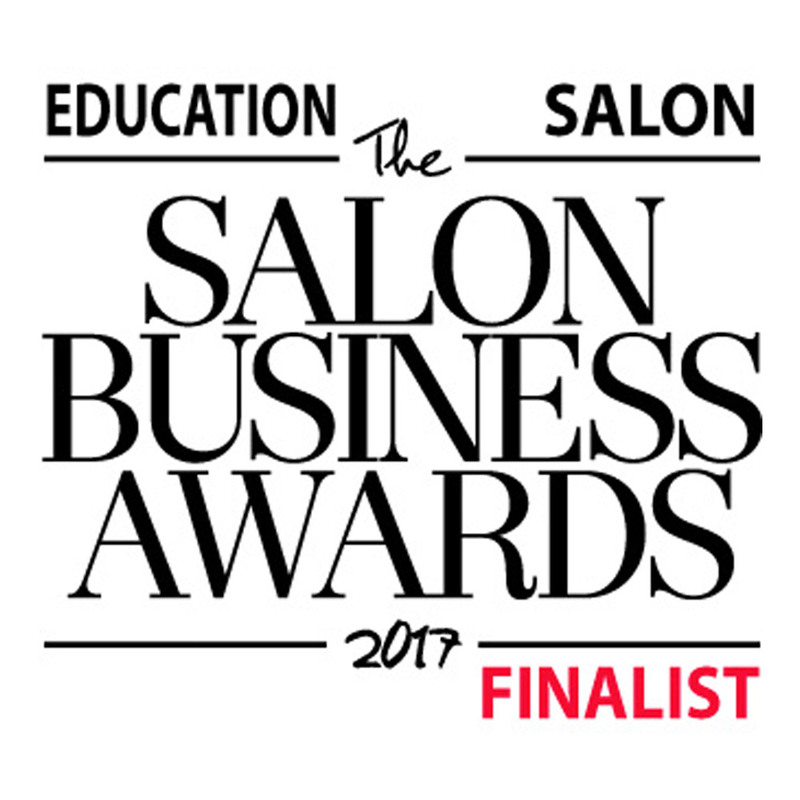 We are proud to announce that we are finalists in the The Salon Business Awards 2017 in their Education Salon category. The winners will be announced at a star studded ceremony at Century Club, Soho on Monday 26th June. We’re super excited… watch this space!